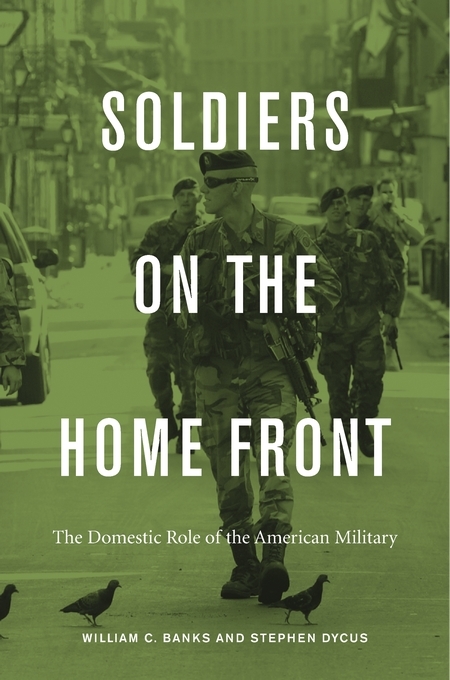 America’s military is uniquely able to save lives and restore order in situations that overwhelm civilian institutions. Yet the U.S. military has also been called in for more coercive duties at home: breaking strikes, quelling riots, and enforcing federal laws in the face of state resistance. It has spied on and overseen the imprisonment of American citizens during wars, Red scares, and other emergencies. And while the fears of the Republic’s founders that a strong army could undermine democracy have not been realized, history is replete with reasons for concern. 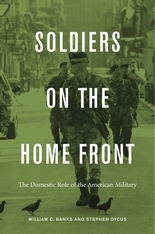 At a time when the military’s domestic footprint is expanding, Banks and Dycus offer a thorough analysis of the relevant law and history to challenge all the stakeholders—within and outside the military—to critically assess the past in order to establish best practices for the crises to come.